Above & Beyond Sewing and Vacuum is Colorado's largest Babylock retailer. 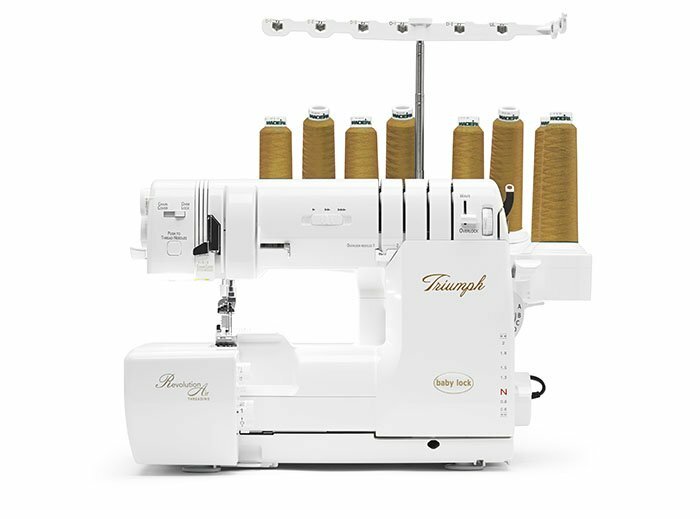 We carry the full line of sewing machines and sergers and are a platinum award winning retailer. We believe that our job doesn't truly start until you make the choice to purchase a Babylock. 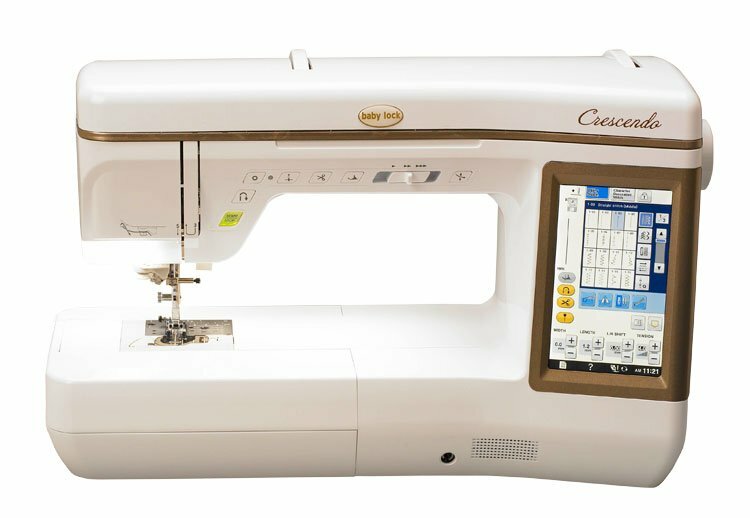 That is when we separate ourselves from all other sewing machine dealers in the Rocky Mountain region. Our service and support are second to none. 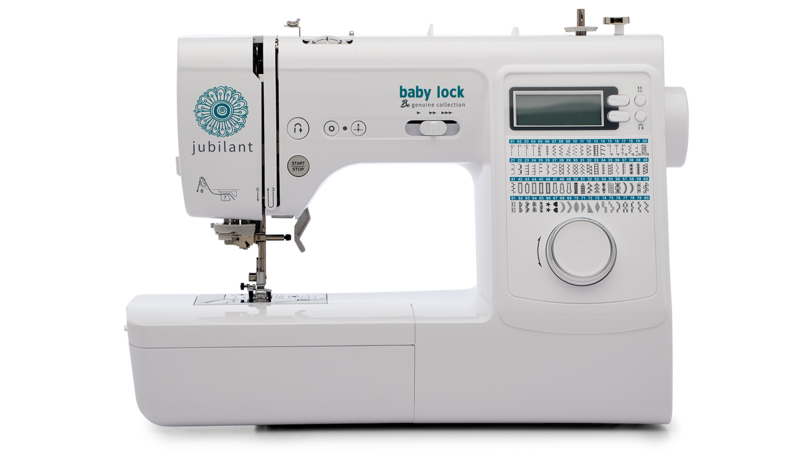 We offer the best warranty coverage with Babylock's gold standard 3 year full service policy included with every machine possible. 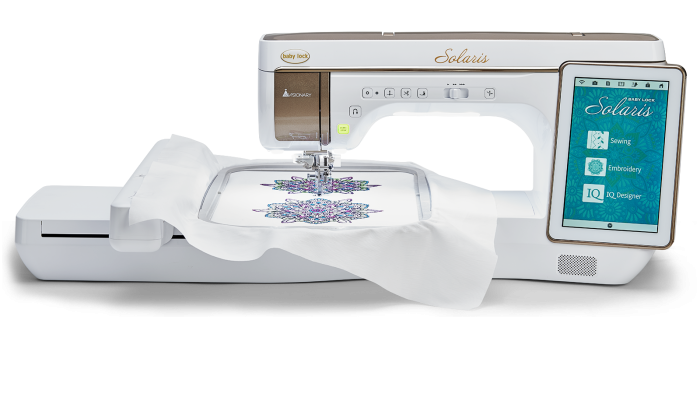 We also offer a full year trade up policy and unlimited sewing classes for as long as you own your machine. All our machines come with a 15 day money back guarantee. We also have the most experienced staff of any dealer in Colorado so we can answer all your sewing questions no matter how intricate they are. Come in and see what it means to get small town service right here in the city.